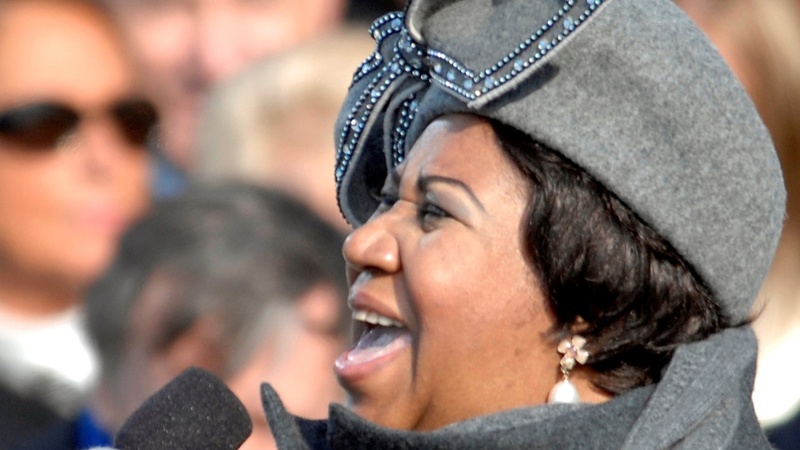 Aretha Franklin sings "My Country 'Tis Of Thee'" at the U.S. Capitol during the 56th presidential inauguration in Washington, D.C., Jan. 20, 2009. Photo credit: Cecilio Ricardo. Aretha Franklin recorded her album “Amazing Grace” live at the New Temple Missionary Baptist Church in South LA in 1972. She was already a big star when she recorded it. In California, there’s a new law that protects online privacy. Getting it adopted was a tortured road, filled with backroom deals and backstabbing.